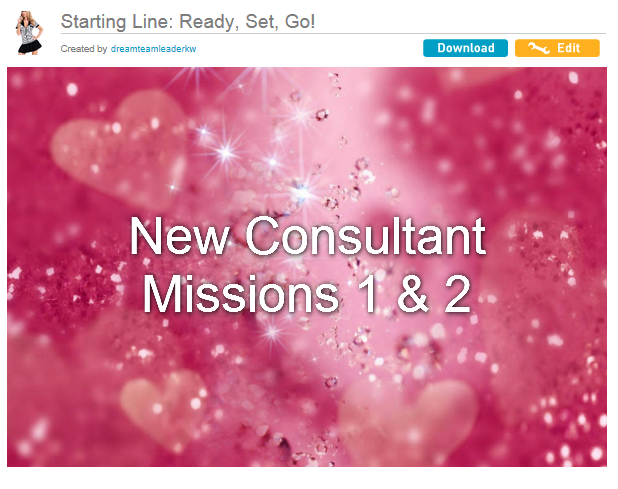 Pure Romance Missions for New Consultants! Who is eligible for free product? 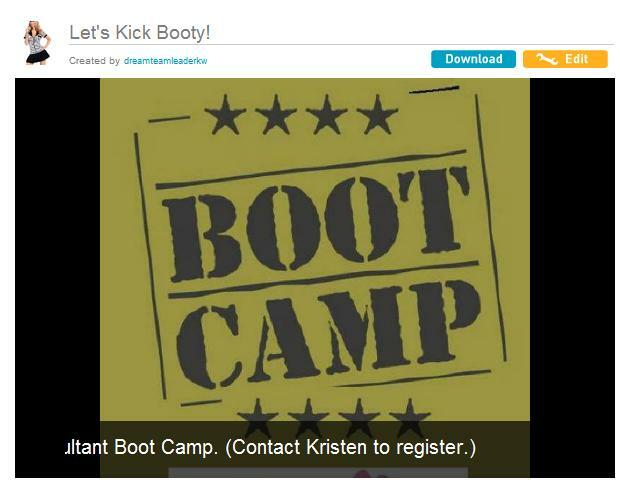 Consultants personally sponsored by Dream Team Leaders, Kristen Clouse, are eligible for the free product offered in this program. Many other sponsors are also participating. 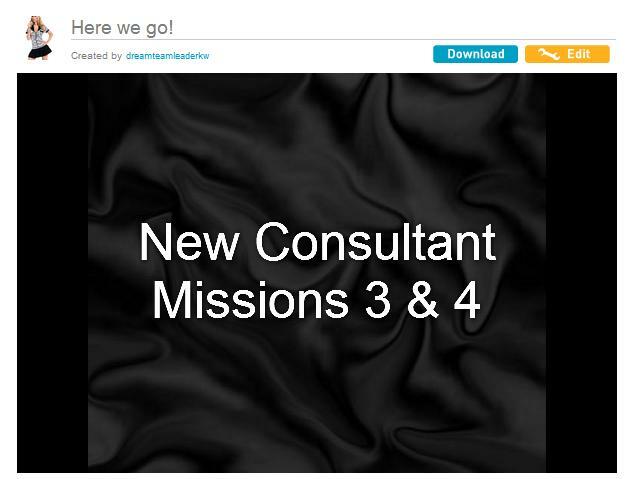 Ask your sponsor if she offers a free product incentive for completing missions! Do You Accept These Missions? your kit and receive a FREE product! resources and how to maximize your profit through smart ordering! Complete within 10 days of purchasing your kit and earn FREE product! Find and FIX your personal website, explore credit card processing methods, collecting and reporting sales tax, shipping supplies, and more! Complete within 15 days of purchasing your kit and earn FREE product! Continue your education by attending New Consultant Basic Training or listening to a series of conference calls.